Atlanta is a happening place. 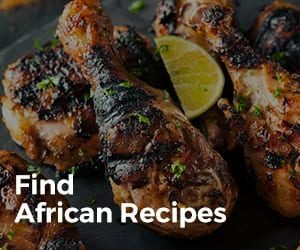 And whether you are in town for fun or an important event, we pulled together a list of African Restaurants in Atlanta that are bound to meet that need for African Cuisine! 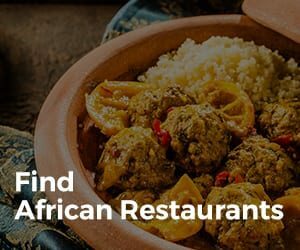 Scroll through our list of top Ethiopian, West African, and Caribbean restaurants that will satisfy every one of your taste buds! 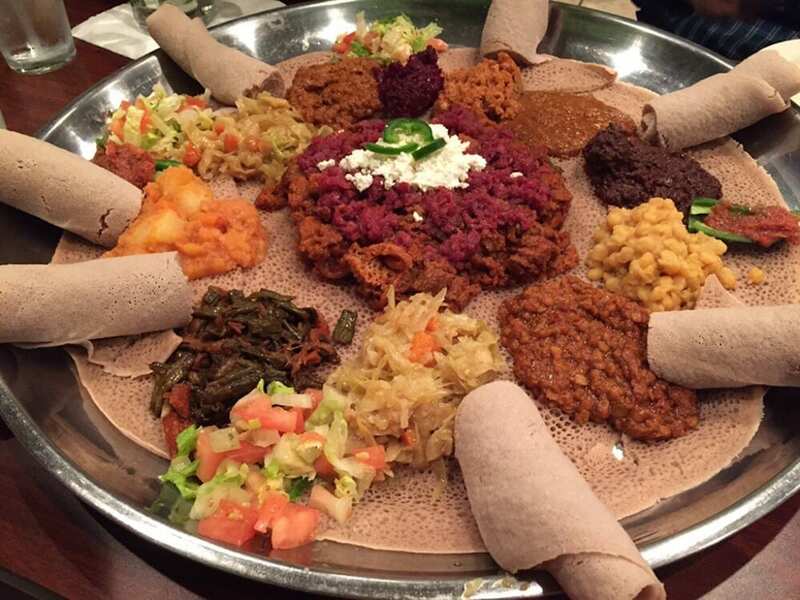 Desta is probably one of the most popular Ethiopian spots in Atlanta, and when you visit, you’ll understand why. The atmosphere, the mood of the place, the staff are all amazing! Everyone has a smile on their faces and you feel welcome right when you show up. There’s a hub of various African restaurants in the area, but Desta is the one that’s got the crowd. And why? Because Desta means happiness. You’ll often experience live music and many groups coming to enjoy their time together over a life-changing Ethiopian food experience. You simply must try their signature entreé which is Tibs with Ribeye meat alongside Ater! 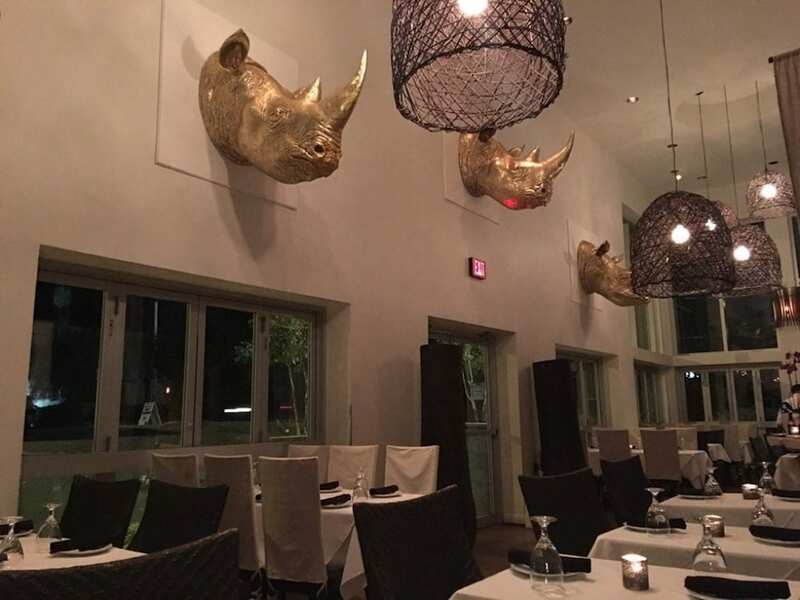 Not only is the environment welcoming, the South African cuisine is to die for! Ten Degrees South features South African dishes like the Peri Peri Chicken or Ostrich Medallions and the Yellow and White Basmati Rice. They also offer what is arguably some of the best service in Atlanta. They offer valet parking, a warm hostess, and the nicest servers! The Biltong Bar is located in Ponce City Market and offers a dynamic ambience as it serves freshly made South African meals with authentic snacks on the side. You cannot find any other restaurant in the city that makes South African beef jerky like they do here, and to top it off they also craft perfect cocktails to get the mood just right! We recommend you try the Flaming Mai Thai or the See You Space Cowboy cocktail while enjoying the biltong sampler board to learn what is so special about South African Beef Jerky! You will feel as though you stepped into a restaurant in Addis Ababa, Ethiopia’s capital city, when you visit Ghion Cultural Hall. It features vibrant green, yellow, and red patterns alongside its traditional wall frames. 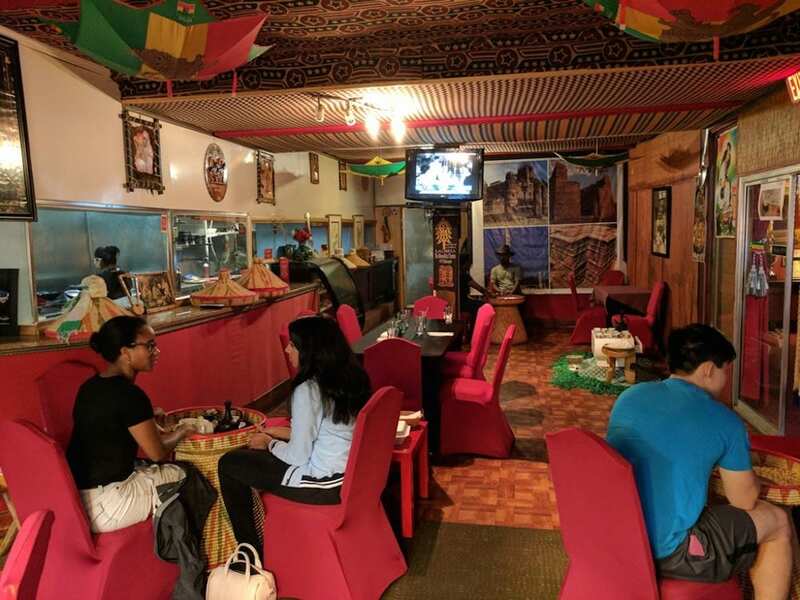 The atmosphere is relaxed and welcoming, so try to bring a group of three or four so you can order the group special which is a giant injera covered platter topped with curried veggies, dry-seasoned tibs, Ye-Beg tibs (lamb) and Doro Wat. Whatever you do you cannot go home without trying the T’ej (honey-wine) and Ethiopian Coffee. Sometimes it can be hard to make up your mind which one of these restaurants to pay a visit. 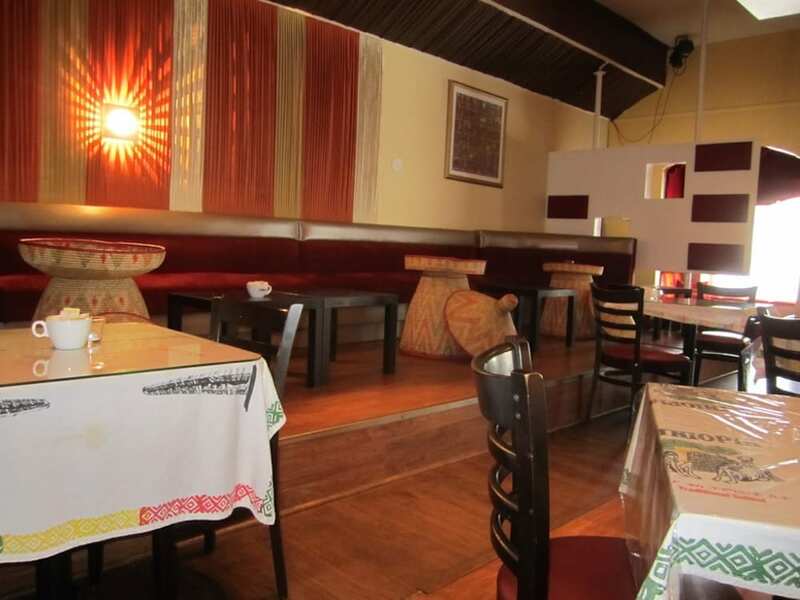 One thing that makes Bahel Ethiopian Restaurant stand out from the rest is its famously friendly and attentive staff. We recommend that you try the Vegetarian Platter which features the perfect blend of red lentils, cabbage, garlic, and onion to savor the meal! 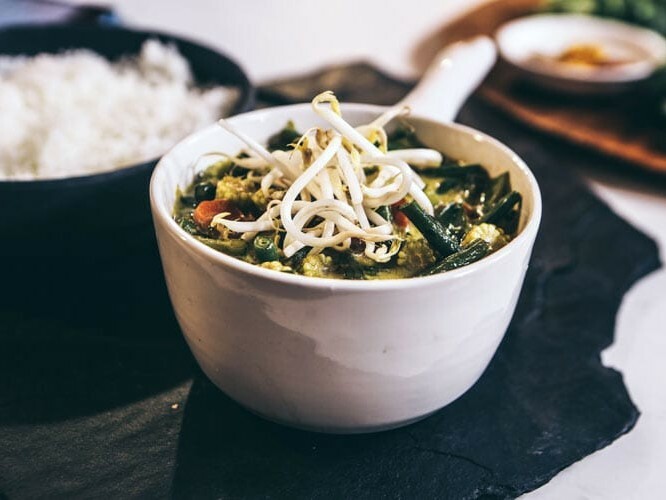 The Doro Wot is a great choice for those who are looking to try non-vegetarian dishes. The Meskerem Ethiopian restaurant was such a hit in Atlanta that they had no choice but expand in size to create a bar/lounge experience! The portions are always great so if you can, take your folks and order the Zilzil tibs and meat combo which brings Lamb Wot, Doro Wot, Tikil, and a side of tibs graciously served with injera bread! The menu is super accessible if you know nothing about Ethiopian food and even includes some definitions for Ethiopian meals so that you can choose the meal that you crave the most! 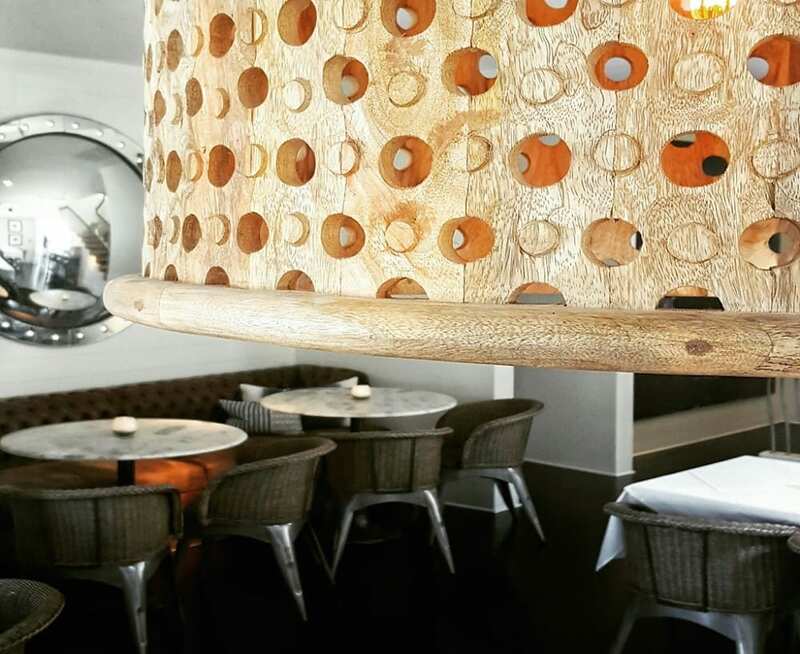 This modern South African steakhouse has a high class feel! Justin Anthony is the owner of not only this restaurant; Ten Degrees South, Yebo, and Biltong Bar create a network of Afro-centric Cuisine in Atlanta. Some entrees include the Poached Sea Bass and Roasted Duck which comes with barley and mushroom, celeriac puree, and pomegranate lingo berry sauce. We cannot let you leave a steakhouse without ordering the the well-aged, juicy Tomahawk Steak served with mushrooms and pommes frites on the side. If you are looking to step into a restaurant with a warm and intimate atmosphere while still retaining the high class service and dining, Yebos Beach Haus is the perfect diner for you! Whether you want to come with one other person or a big group, the staff are willing to accommodate for multiple occasions! 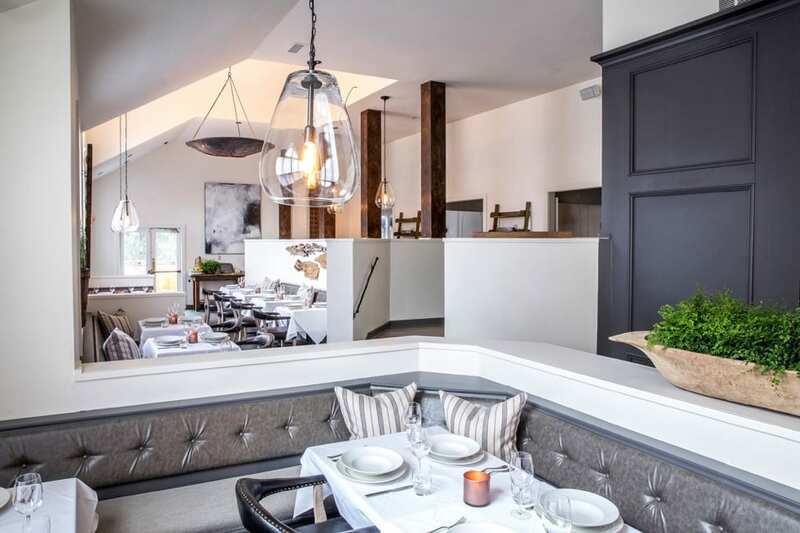 The décor is known to replicate a ‘beach-house’ theme in the summer and a ‘ski lodge’ theme in the winter which adds a unique twist to your dining experience. We recommend that you work up a large appetite so that you can handle the Kebab Platter plate that comes with filet, chicken, prawns, Mediterranean rice, toasted almonds, fennel seeds, orange zest, and chimichurri sauce! This unique Moroccan restaurant will have you dining in comfortable pillows and couches while shoes are left at the door. 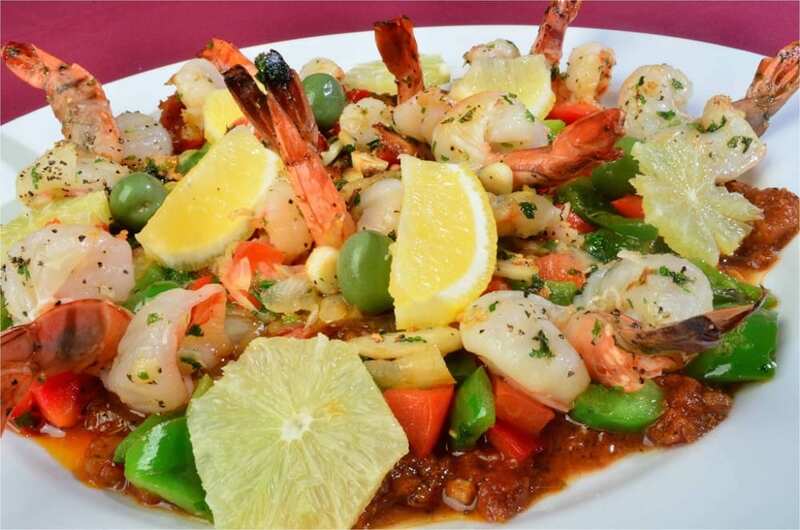 This place is really well suited for group visits and we recommend you to try their five course dinner menu, and specifically, the Signature Chef Royal Moroccan Seafood Platter served with crispy fish, salmon, and shrimp! Mangos Caribbean Restaurant is the new spot on the block that is a great place to go after a evening out with some friends. Not only is the food affordable and well portioned, it is also made from fresh ingredients too! 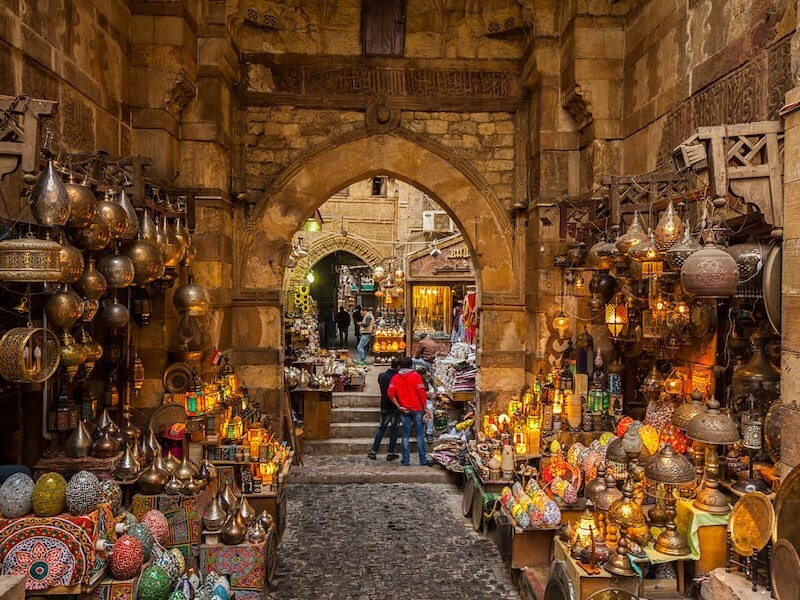 It is truly a popular gem in the city so make sure to give yourself plenty of time in case you encounter a long line. Do not worry, the Ackee and Saltfish with rice and peas, cabbage, and plantains is among one of the many special dishes that will convince you to return the following day! 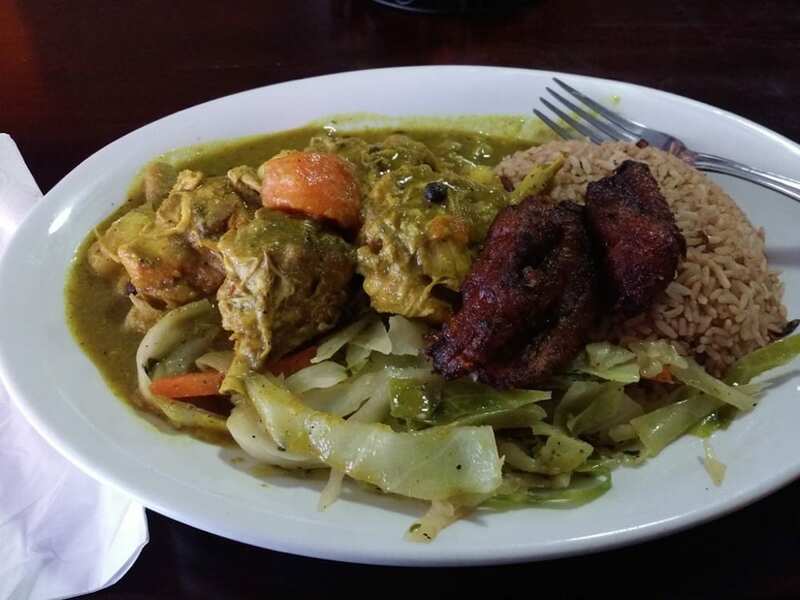 Negril Village is the perfect location for those who have always wanted to try Jamaican cuisine but are not sure how to go about it. 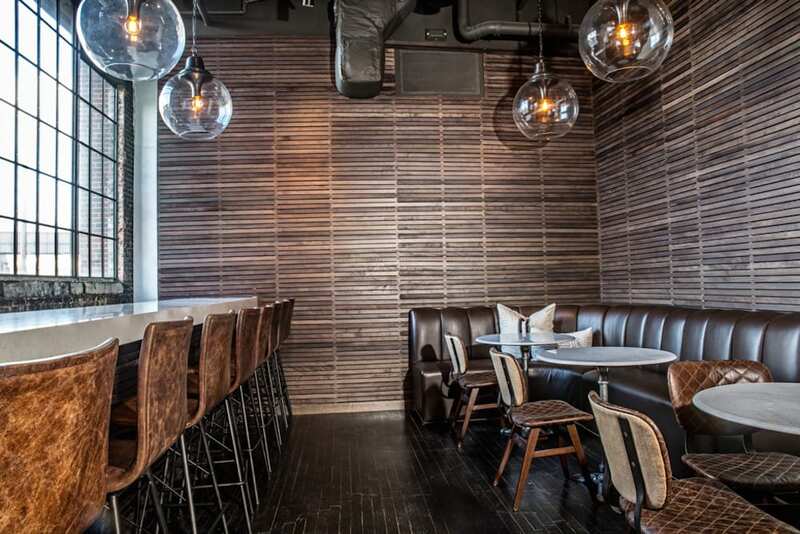 The space is open with room to fit a small meeting or a large party. 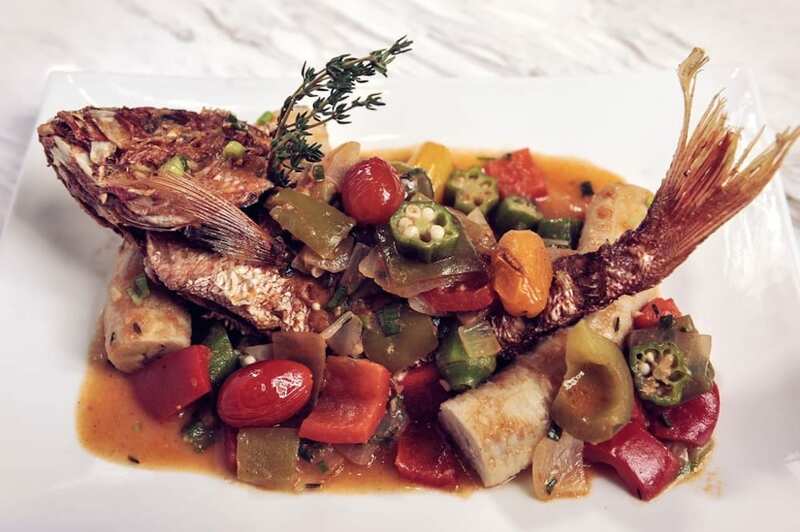 The food is excellent as it is made with authentic island ingredients. 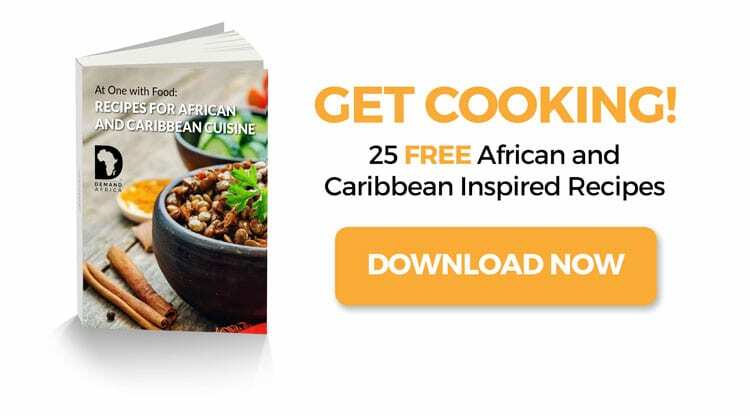 Try the Escovieched Fish or the Jerk Shrimp and if you cannot make up your mind about what to eat, for about $25, you can access the buffet upstairs which has more Jamaican dishes to-die-for! Did we miss one of the best African Restaurants in Atlanta? Let us know in the comments. 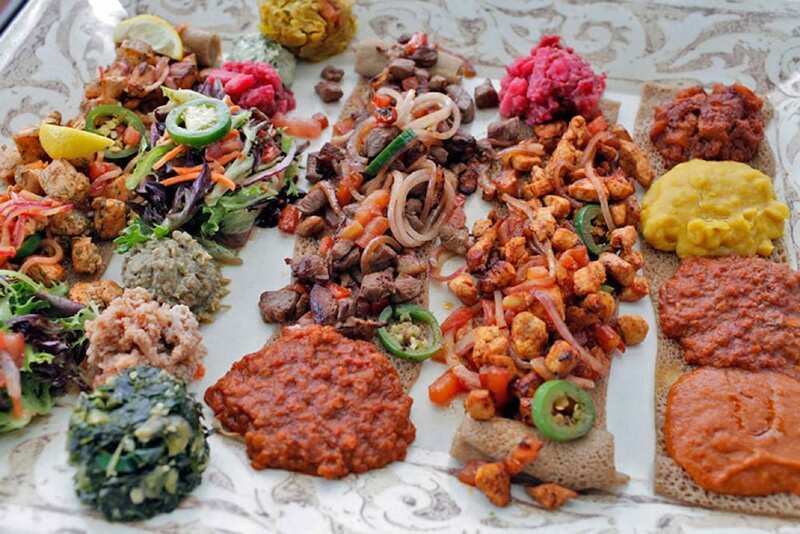 Check out New York’s Top Ethiopian Spots!